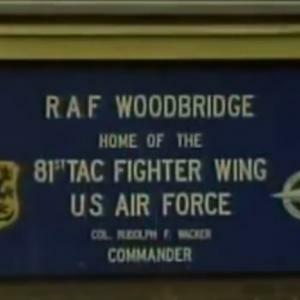 The Rendlesham Forest incident is the name given to a series of reported sightings of unexplained lights and the alleged landing of one or more craft in Rendlesham Forest, Suffolk, England, on two separate nights in late December 1980, just outside RAF Woodbridge, which was used at the time by the U.S. Air Force. 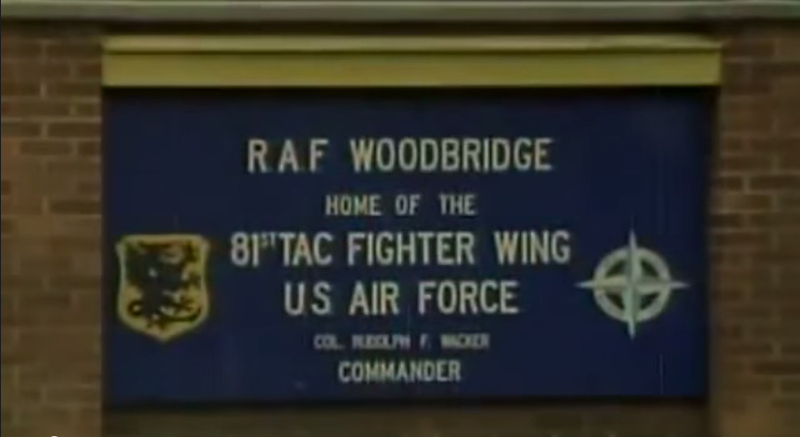 USAF personnel including deputy base commander Lieutenant Colonel Charles I. Halt claimed to see things they promoted as a UFO sighting. 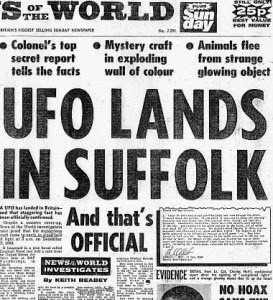 It is the most famous of claimed UFO events to have happened in Britain. It has been compared to the Roswell UFO incident in the United States and is sometimes referred to as "Britain´s Roswell". The Ministry of Defence (MoD) stated the event posed no threat to national security, and it therefore never was investigated as a security matter. The sightings have been explained as a misinterpretation of a series of nocturnal lights – a fireball, the Orford Ness lighthouse and bright stars.